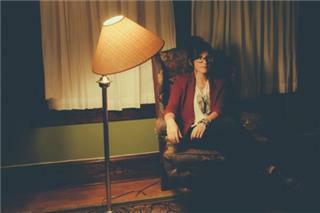 Emily Kopp is a 22 year old soul/folk/singer-songwriter based out of Orlando, FL. Growing up playing behind the drums for bands and strumming covers on her guitar at wine bars and coffee shops, this young star has discovered her potential. After working at a live music venue since the Summer of 2010, Emily has been inspired by artists that have stopped by such as Marc Cohn, Joshua Radin, Joe Bonamassa, The Civil Wars, Ani DiFranco, and Marc Broussard. She went from being their hospitality/dressing room assistant to someone who is now paving her own path in the industry. As a kid, Emily was inspired by artists such as Norah Jones, Stevie Nicks, John Mayer, Tracy Chapman, and Sara Bareilles. Now after finding her own voice, Emily shares a similar soulfulness that blends beautifully with those same artists who she has always admired. On June 21, 2011 Emily released her first single "How Did We Get Here" with her debut EP "Potential" being released on November 19, 2011. 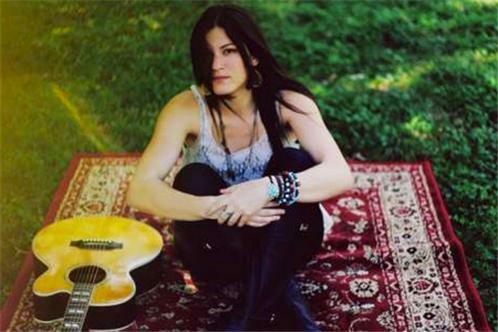 In her short career, Emily has already played with reputable touring artists such as Michelle Branch, Parachute, Boyce Avenue, Brandi Carlile, and many more. She has been a part of the Florida Music Festival lineup in both 2011 and 2012, as well as the Orlando Calling Festival in 2012, which included artists like Gavin DeGraw, The Avett Brothers, and The Killers. She has been busy touring, and establishing herself in the Southeastern US with trips planned to all of the major markets throughout 2012. Kopp is currently working on her first full length record.